Photographing street signs is one of my favorite travel tips. It serves several purposes not only while you are on your trip but also after you return. Take a photograph of the street where you are staying. Before you head out to explore, snap a quick pic of where you are staying. It will be helpful in remembering the street until you become familiar with your area. Also, if you can’t speak the language well, you can show the picture of the street you are trying to find. When you return from your trip, you have it as a record of where you stayed. Take a photograph of places you want to go back to visit. Sometimes your itinerary doesn’t allow for an immediate departure of plans but take a photograph of the street sign where that restaurant or store you want to come back to visit is. When you return from your trip, you then have it as a reminder to share with others of that must dine at restaurant or must visit store. Take a photograph as a souvenir. Street signs around the world are very different so why not take a picture of them as a quick, easy and inexpensive souvenir. When you return and share your stories, you have a unique memento to share of how lovely, confusing, large, small the street signs were. 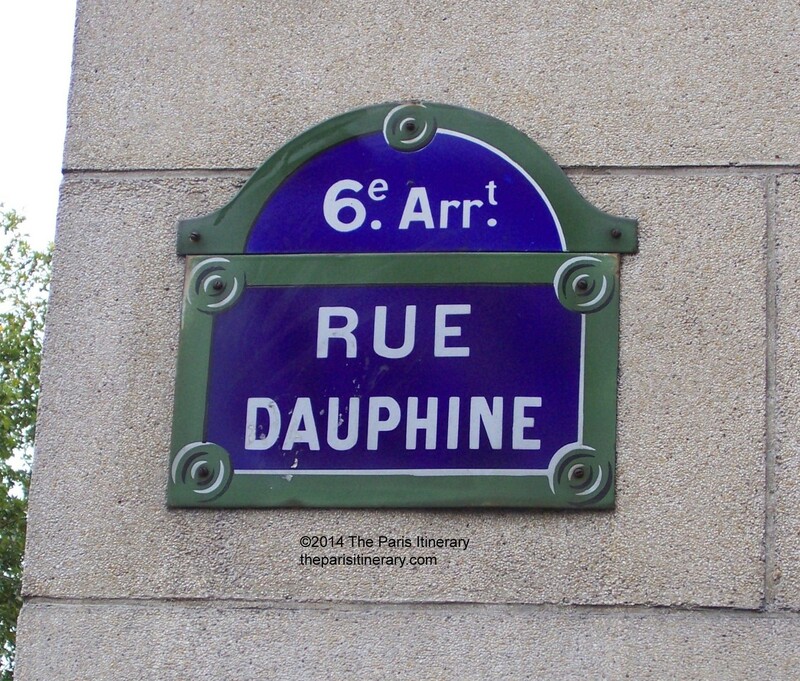 Nice blog – I’m visiting Paris soon and there is lots of great information on here. Taking a photo of the street where you are staying is a good tip, and I really like photos of signs in general. Merci! I’m glad you are finding the blog helpful. I love signs too and Paris has so many great ones.